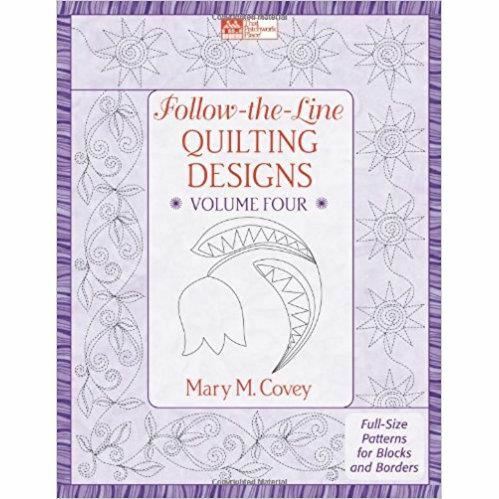 Mary M. Covey adds to her best-selling series with this collection of all-new continuous-line motifs! Twenty pattern sets include a coordinating border, block, and setting-triangle design in each grouping. 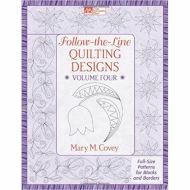 Quilting options include long-arm machines, traditional sewing machines, and quilting by hand. An instruction booklet is included.